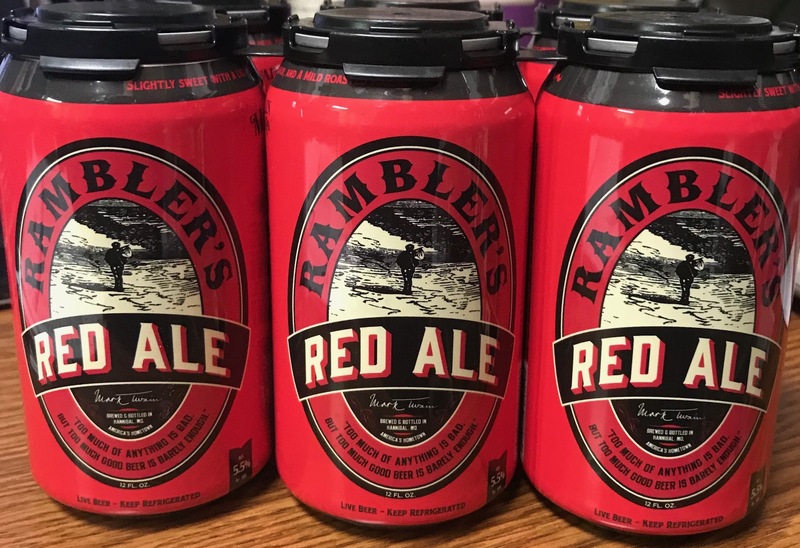 Our American Red Ale is a bit sweet, with a lightly hopped, tea-like flavor, and an even, round body. 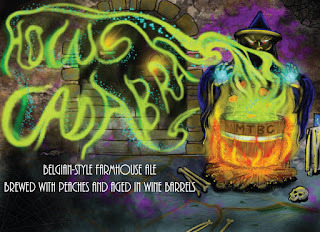 It exhibits a pleasant, toasted malt character with hints of milk chocolate and a somewhat dry finish. 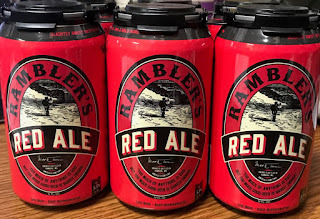 Easy drinking and delicious, Rambler’s is one of our most popular beers. 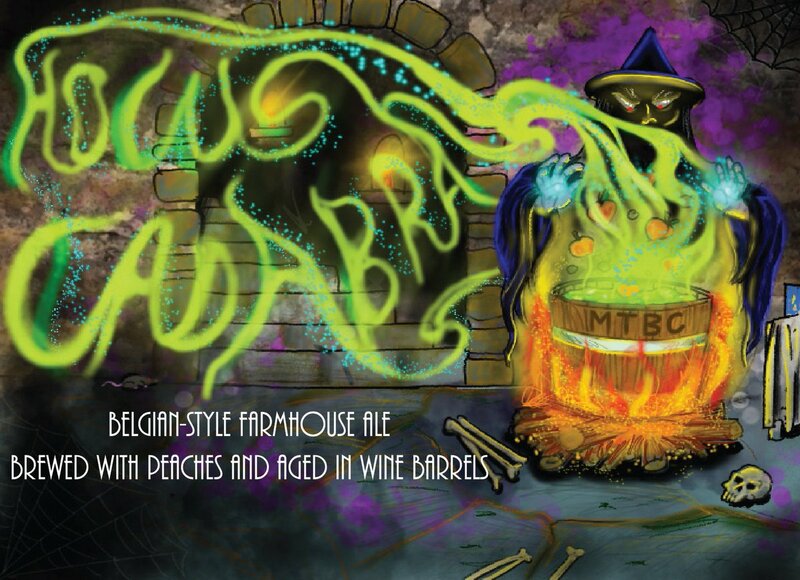 "Hocuscadabra" - Saison brewed with Peaches and aged in Chardonnay Barrels.